This is my official December 2015 Net Worth Update. 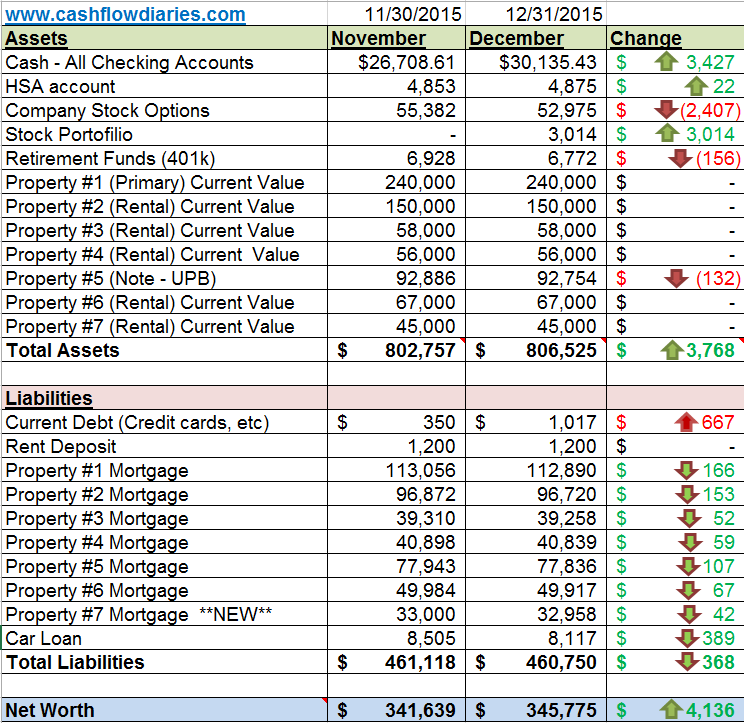 Below are my actual numbers for ALL my investments and liabilities as of 12/31/2015. Explanations and quick summary below chart. If you would like to see my previous months net worth posts, please visit my Net Worth Tracker. Ladies and gentlemen, 2015 is officially over and its time to make way for 2016. 2015 was truly an amazing year for me financially, personally and better in just about every other category that I can think of. Here are some of the things I was able to accomplish in 2015. Increased my net worth by $35k in 6 months. I only started tracking my net worth 7 months ago. My very first post actually. Which leads me to…. Started Cash Flow Diaries. That’s right people, I started my blog mid 2015 and my life has changed for the better since I started blogging. Traveled to Mexico, Portland, Montreal, Toronto, Charlotte, Phoenix and New Orleans. That is a lot of vacation for one year and yes they were all vacation except for Charlotte which was a half vacation. I went to Charlotte to attend FinCon after I won a free new blogger scholarship. I don’t really fully consider this business because I had a great time so that is why I will call that one a half vacation. Proposed to the love of my life. If you guys didn’t check out my first post of this new year then you should, it’s the story of how I proposed over new year’s in New Orleans. Now with that being said, how in the world am I going to top that in 2016? Well knowing me, I will top it because my drive for success is like an 18 wheeler rolling down a hill with no brakes. It can’t be stopped and the momentum is just too great to slow down. I love reaching new heights and experiences and plan on making 2016 the best year ever! Life has been good and it will only get better. I haven’t actually thought about what my 2016 goals will be quite yet. I have never actually created goals like that but am considering it for 2016 as I see all the other bloggers out there are doing the same thing. Stay tuned for a possible future post about it. Okay enough small talk! 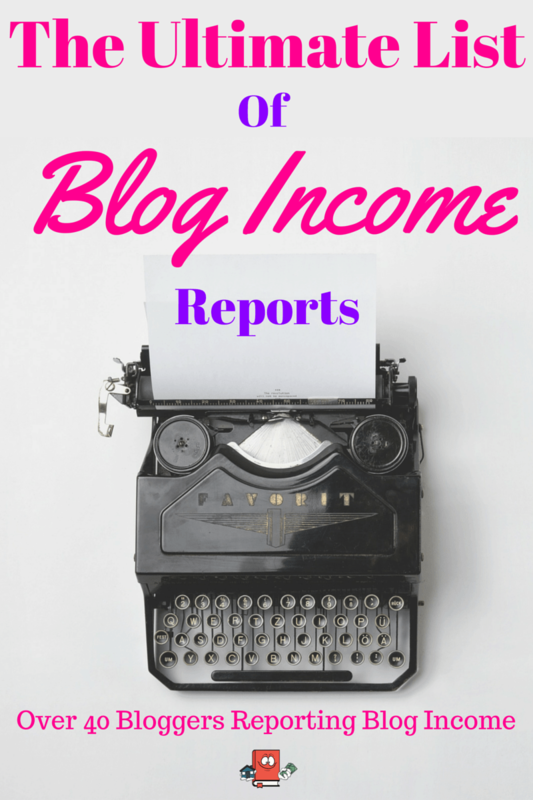 Lets get down to the dirty nitty gritty little details about my December Net Worth Update. As you can see in the spreadsheet image above, my net worth went up $4,136. The fact that it went up at all is very nice to see because I knew I would be spending a lot of money in December. December I imagine is hard on folks especially with the holiday shopping. Lucky for me I did not have to spend very much money at all on Christmas shopping because I decided to only get my nieces and nephews gifts this year and as for my fiance. Whoah!! That feels weird to write that, I have a fiance! Cool! Okay anyways, as for my fiance, we decided not give each other gifts as well and instead to use that money on making our New Orleans New Year’s eve trip even better. Which we did, and it was awesome! 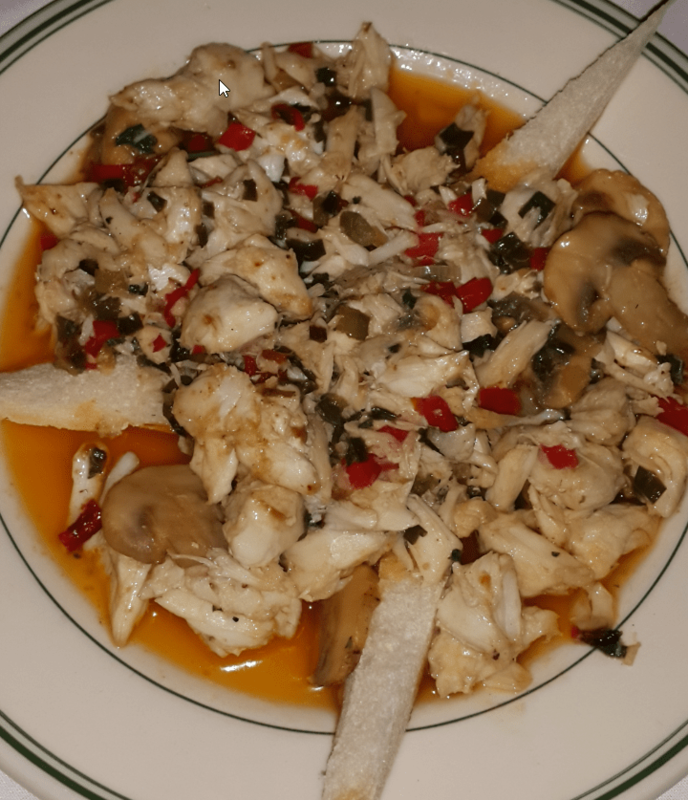 The picture below is of an amazing Crab Imperial dinner I had for on New Year’s eve night. It was one of the best meals I have had in a long time. I am addicted to crab and this meal did not skimp out on the crab meat. I was kind of hoping I would close out the year at an even 350k net worth but ill take $345 with no complaints. I really do need to figure out though how to increase my net worth by a lot more in 2016. 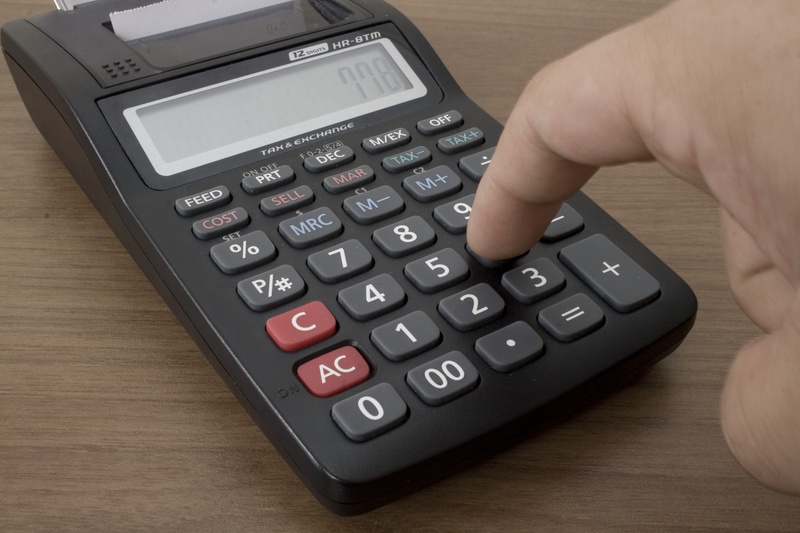 My next months net worth update will include the new home values for local market investment properties so I should get a nice little boost right there to start. Although you can’t tell by looking at the Personal Capital chart at the bottom of this post. My net worth did go up and mostly because of my cash. I make decent money at my day job and it allows me to save a good amount. If I really tried to save money and put a lot more effort into it I bet I could save a lot more. The problem is I just enjoy life too much and find myself spending too much money on junk. We had a $200 sushi dinner a few nights ago and that was brutal. Im hoping we don’t spend as much money on expensive dinners in 2016 as we did in 2015. My cash as noted above in the spreadsheet consists of two different checking accounts. My normal checking account and my REI (Real Estate Investing) checking account. Satisfied! I usually have an extra $100 in this account but I had to actually use money from this account in December to cover some medicine I had to buy. My HSA deductible is $1300 for the year and I have close to $5k in this account so with that being said, since I am maxed out already I am only taking a very small amount out from my day job paycheck to fund this account. Any money after that deductible will just sit in that account not making me money. I know I can use the money that I don’t put in there to get better returns as long as I invest it in more real estate. This number should increase each month a tiny bit. Satisfied! Now that I have been tracking these stock options for half a year I can clearly see how volatile it is to invest in the stock market. At least with traditional common stock. The prices fluctuate like crazy for no good reason half the time. Last month these stock options were up $5k and now they are down half of that. Crazy! These are stock options from my day job. I am fully vested. I am not planning on selling this stock anytime soon and will just hold it for the long haul so whether it goes up or down it is not really affecting my life. It is pretty much only affecting my net worth updates. Not Satisfied! Okay so I decided that I want to start dabbling in the stock market in 2016 because of some articles I have been reading which have me really intrigued about what might happen in 2016 and how I can benefit from it. For fun and games, I made a $3000 deposit into TradeKing and started making a few purchases to familiarize myself with the platform and trading in general. I have also already completed reading one book on how to invest in wall street and are about halfway through a 2nd book. I have 3 total books that I am reading to get me up to speed on how all this works. Once I am done with probably this 2nd book, I will publish a post about my plans to invest in the stock market. Satisfied! I will be updating this home value in January’s net worth update. Looking forward to the net worth increase I will get from this one. This is my primary residence. The market I live in is extremely hot and I expect the appreciation on this house to continue to grow however I will only update the market value once a year, the next time being probably at the end of 2015. I have it listed as a conservative $240k right now based on MLS comparisons in my neighborhood. If I were to sell it I know I could get at least 250k for it but ill stick with 240k for the spreadsheet to be safe. Satisfied! Here are more details on this future investment property. No issues, repairs and rent paid on time on this one for December. This is my first rental property. It used to be my primary residence. I expect gradual appreciation from this property as well because it is in the suburbs of this HOT market I live in. Love me some HOT markets! 150K is about what its worth now based on MLS comparisons. I will update the market value of this property in early 2016. Satisfied! This rental property looks like it might be a problem for me. To date, I have not been paid my December rent however the property manager says it has been paid and they just haven’t processed the ACH payment. I had already been considering dropping this PM and transferring this house to my other PM (the same as properties #1 and #3) so with this issue, now for sure I will be dropping this PM after the lease is up for this tenant. The lease is up I believe in April for this one so I look forward to writing a post on how to switch property managers in the future. Stay tuned. I got December rent paid on time. I also had a $160 repair bill in December for this one because of a break in reported in the garage a few months ago. This is my 3rd turnkey rental property, I purchased it in early June 2015 and I absolutely love this house. I do not expect much appreciation on this property. I purchased this for CASH FLOW purposes only. Satisfied! I really do love this chart, it looks great and its nice and big. As you can see, there is just a nice steady increase pretty much the whole month. That is exactly what I want to see each and every month in my Personal Capital account. Previous Article← She said yes! My Wedding Proposal in New Orleans! Surprisingly yes! My December was positive and I am loving every second of it. Thanks Brian! Haha fiancee guest post huh? The thought never crossed my mind but that sounds like a great idea. Ill have to feel her out on the subject to see if she would be interested. When you start seeing issues, its better to cut and run early. I can give you $10,000 reasons why to drop your PM sooner rather than later. I decided to wait on one property manager as it was right near the end of the month. That cost me an extra $3500 that I have not seen to date. Its crazy how some PMs are horrible. I wouldnt say mine is horrible but they are showing early symptoms and I’d rather get out sooner then later just in case. Good point! Shouldn’t you put down the value of your car under assets? If you ever wanted to get rid of your car loan , you would sell the car to pay off the loan. I like your blog. You have inspired me to start my blog for 2016. 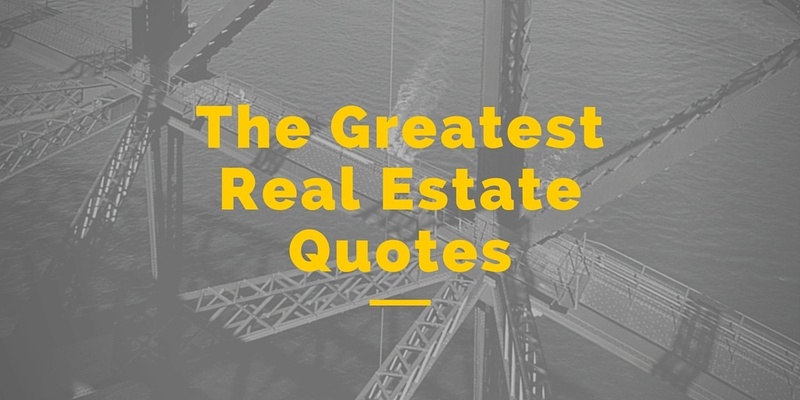 I am going to write every time I find someone a property that increases their net worth and cash flow. I personally dont like putting the vehicle because it is a depreciating asset and I just hate to see it go down. I’d rather pretend that its not there at all. But youre right, technically I should have it on there but I just personally dont want to put it. Im really glad that I have inspired you to start your blog. That is awesome! I think it would be great to read success stories like that. What investment books are you reading? I just started my reading into the stock marketing as well. The first book is pretty good but caught me as super conservative investing. The 2nd book is my favorite so far and has taught me the most. A lot of it is historical facts about how the markets have done but some of the chapters in there are gold and so far it looks like i will be doing similar trading as to what im reading in that book. Hopefully ill finish the 2nd book by the end of the week so i can start reading the 3rd book. It looks like you had an incredible 2015, congratulations! The stock market is definitely volatile (and I think 2016 may be a tough year for returns) but stay the course! Thanks Dane! Really appreciate the feedback. I definitely think 2016 will not be a good year for traditional stocks. Im looking at an entirely different sector which is just about at peak bottom right now. 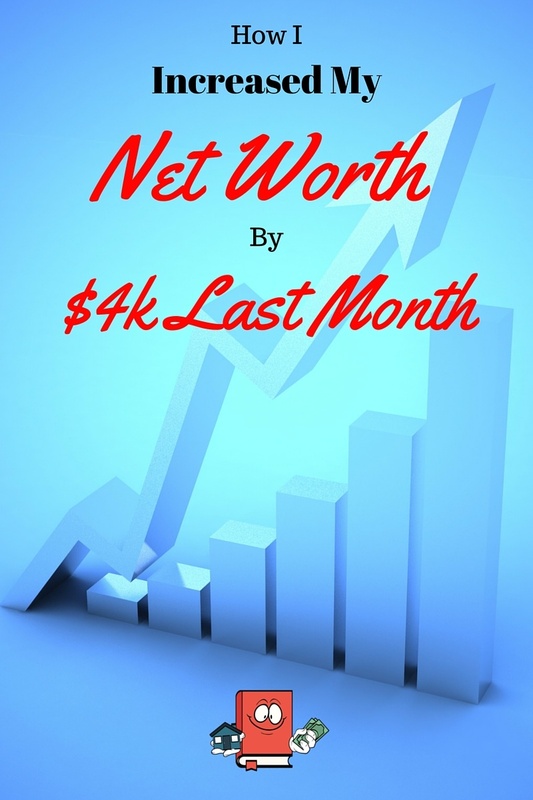 Your December 2015 Net Worth update is an excellence start to financial freedom. Thanks for the updated post, I am truly excited to read your achievements, thus far. The property breakdowns are helpful to newbie and allows your readers an opportunity to review your financial logics. Keep posting and Happy New Years. Looks like you’re moving forward at lightning speed! Keep it up dude, I’m cheering you on. Let’s get to financial independence as early as we can and enjoy the fruits of our labour. Looking forward to seeing what 2016 brings you! Hey Quinn! Although I am moving pretty fast I feel like I need to be moving faster! 🙂 I have a feeling this year will slow down drastically though because ill be getting married/honeymoon and all that stuff which will cost a lot of money. Trying to work all that out now to see how much its going to be. Thank you for having open conversation. I really enjoy looking at your amazing progress and success. Hi FI! Youre very welcome. I am very transparent on this blog. I find that it helps keep me motivated to succeed and it also is very educational/informational for others looking to do what I am doing. I appreciate the remarks.